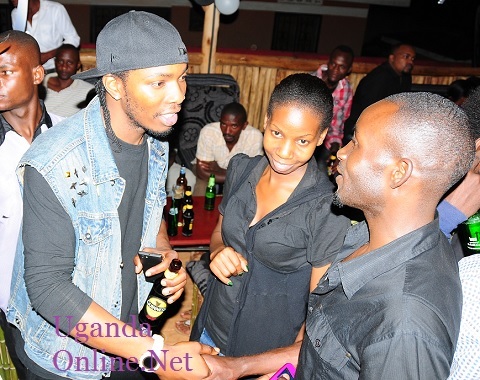 The Zamunda Sports Bar in Najeera owned by Hip-hop star, GNL Zamba is the latest to join the new bars' scene. The executive wing of the bar opened it's doors to the public last Saturday with performances from Baboon Forest and the likes of Sheebah, Vamposs and Viboyo among others. The 'Nyenya Enkyensuti' singer was so excited about it that he reached out to some of the guests who attended the function. "My brother Aziz, McKenzie, Big Tonny all came to support me ! Feels great", GNL wrote on his wall. That night was free and aimed at bringing in paying customers, but it's not clear how the singer will juggle between entertaining customers and figuring out how to sell more ounces. Determined to even do better, he amused his fans when he landed on the MTV Base top list of Africa's wealthiest artistes that also put Jose Chameleone at number 10, GNL Zamba said;He was excluded from that list because he belongs to the Forbes list. 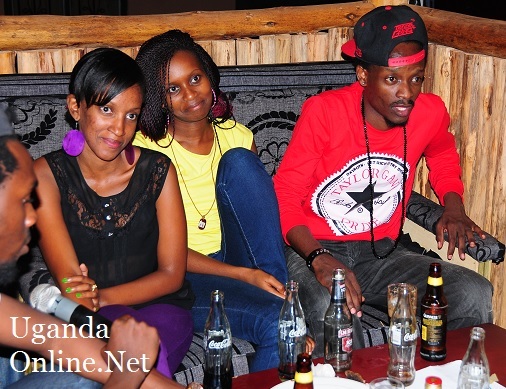 One Craig wrote: "That's a consolation...Ugandan artistes belong to the New Vision end of year list."